Dreaming of living the Gulf Coast lifestyle??? Fishering or boating to relax and get some sun?? 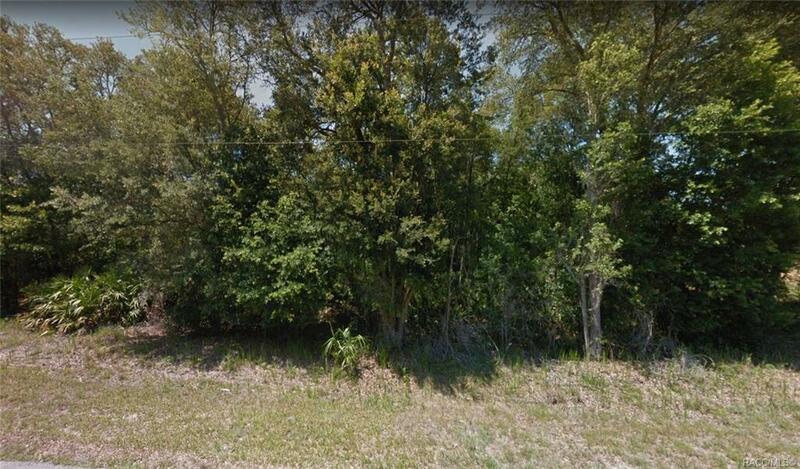 Build your dream home on this 1.13 acre lot, just a short distance to the Withlacoochee River and Lake Rousseau! !Only 10-15 minutes to downtown Crystal River!! Access the gulf via the barge canal!! Near the boat ramp and the bicycle trail!! Paved roads in this subdivision...but lots of natural vegetation and wildlife!! The best of both worlds!! Check it out today! !